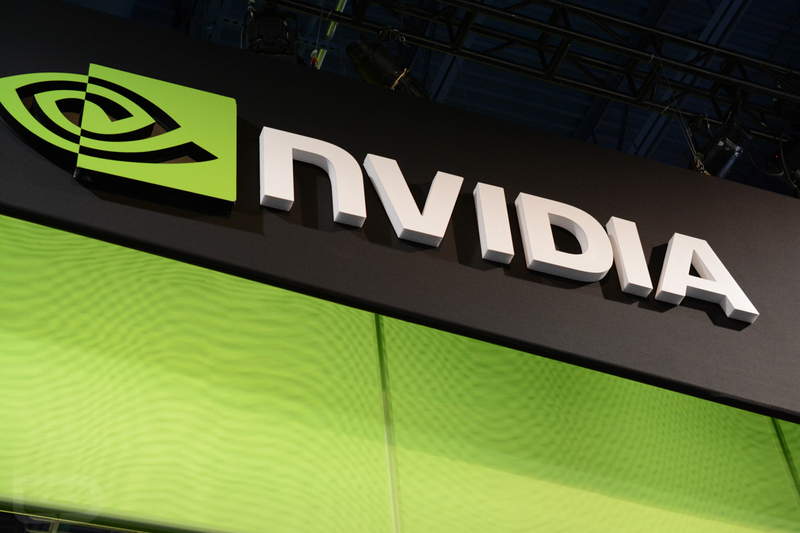 The future of gaming will arrive at a March 3 event, courtesy of NVIDIA. At least that’s what a press invite they sent to us is claiming. 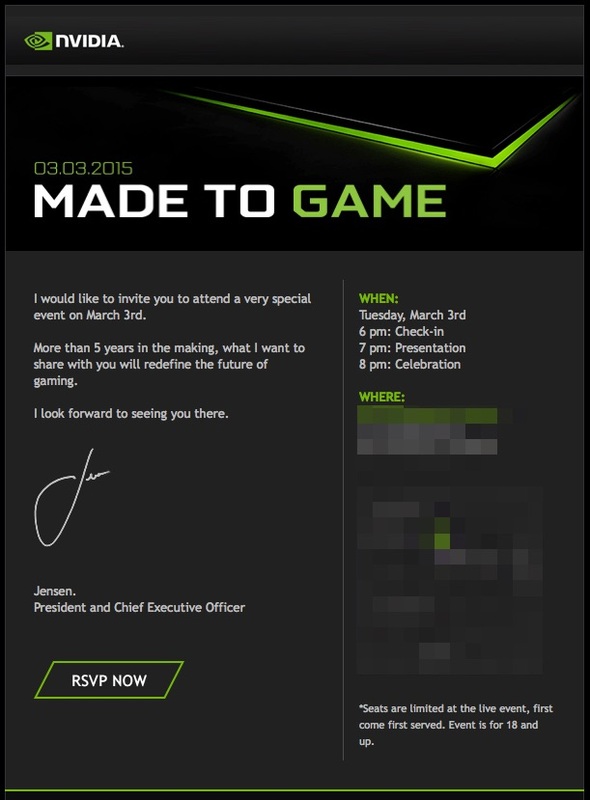 It’s anyone’s guess as to what they will show, but they did note in the invite that this product has been “more than 5 years in the making.” Are we talking a new mobile processor like the Tegra X1 that was demoed during their CES event? Could this be a new SHIELD product? Maybe something related to GRID, their cloud gaming service? Maybe something far outside of those three areas? You tell us. We will be there to find out.